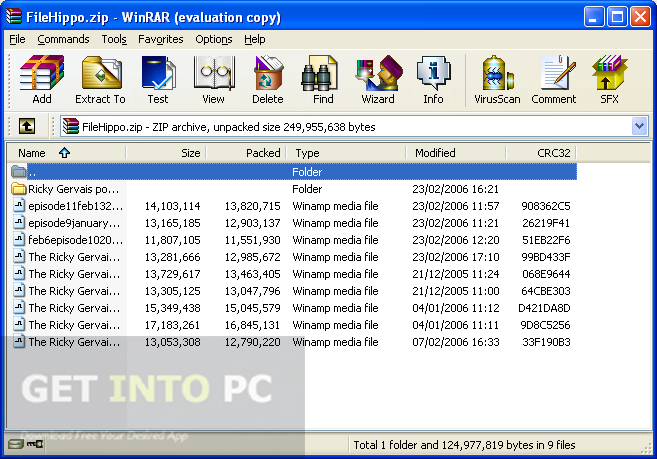 WinRAR Portable Free Download Latest Version setup for Windows. 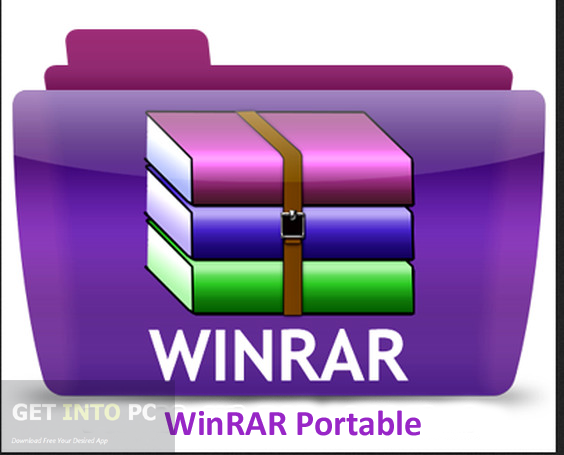 It is full offline installer standalone setup of WinRAR Portable for Windows 32 bit 64 bit. 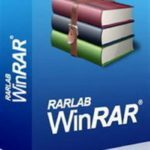 WinRAR is a well known data compression utility that can be used for compressing files of almost all formats like RAR, ZIP, 7 ZIP and GZip etc. WinRAR Portable is a device that can perform the same operation of data compression and can be saved into the flash drive. WinRAR Portable can be used on multiple system while leaving no traces of registry behind. It has the same functionality as that of a regular WinRAR and it can compress the files efficiently and instantly. It uses complex compression algorithm for creating small archives and for compressing the size of different files. Drag and drop features is supported with this tool so that you can easily load a file in order to compress it. WInRAR portable can also split the large archive into different volumes. This comes in handy while sharing files with others. You can also Download Winrar Complete Installation Package. It has a Repair function that can be used for repairing the broken archives. You can also make your data secure as WinRAR Portable allows you to set a password on your archives so that no one can access your data without your information. It can also perform a virus scan when you are about to compress or decompress a file. 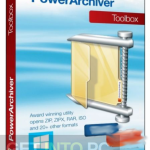 You can also Download WinArchiver which is another great tool. 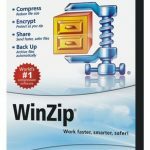 All in all WinRAR Portable is a very handy compression utility which can be used for compressing your large data within no time. Below are some noticeable features which you’ll experience after WinRAR Portable free download. Can compress files of almost all formats. Can be used on multiple systems and leave no registry traces behind. Repair function included for repairing broken functions. Can set a password on your archives. Before you start WinRAR Portable free download, make sure your PC meets minimum system requirements. 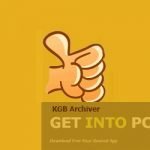 Click on below button to start WinRAR Portable Free Download. 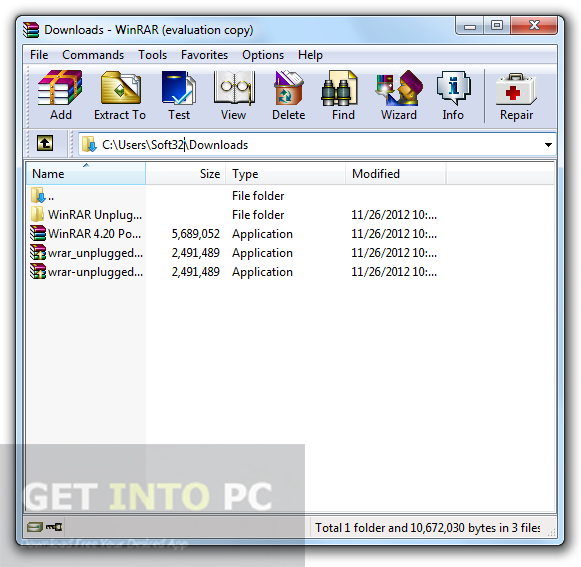 This is complete offline installer and standalone setup for WinRAR Portable. This would be compatible with both 32 bit and 64 bit windows.